← SPIRITUAL JAZZ 4: Sahib Shihab, Don Cherry, Albert Ayler, Frank Wright…..Jazzman do it again! I first heard Chris Dave play at the Jazz Cafe in Camden Town when Me’shell N’Degeocello dropped into town to play an instrumental set. That was deep. He’s also played with D’Angelo, Beyoncé , Kenny Garrett, Terrence Blanchard, Wynton Marsalis, Pat Metheny, MF Doom, Bilal, Lupe Fiasco, Lalah Hathaway, Ledisi, Sonny Rollins, the Robert Glasper Trio/Experiment, Pharoahe Monche, Mos Def, Erykah Badu, Common, Talib Kweli, Jill Scott, A Tribe Called Quest, Dianne Reeves, Sa Ra, Geri Allen and more. 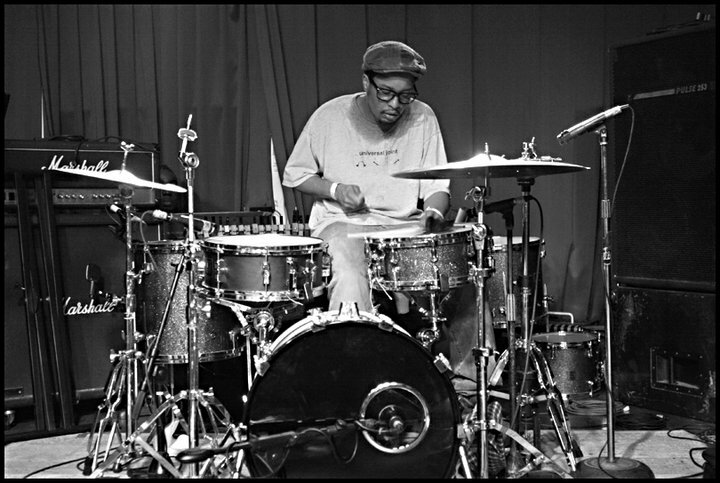 He was the featured drummer on Maxwell’s Grammy winning album ‘BLACKsummers’night’ and on Adele’s Grammy winning ‘Album Of The Year 2012′ -’21’. Following on from ?uestlove – Chris Dave is THE Daddy! The Drumhedz project consists of a floating world of globally-renowned musicians and at any one time band may include a combination of any of the following: saxophonist, key player, bassist, guitarist plus Chris Dave himself on traps. 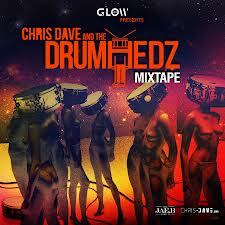 To get a taste you just need to head off to http://chris-dave.com/ and download – free of charge – the Drumhedz Mixtape. Expect to be taken on a musical journey through a host of genres. THINK… Hendrix, D’Angelo, Fela Kuti, Radiohead, J Dilla… how’s that sound to you? OK…next up… a little slice of old skool via NYC’s most excellent WAX POETICS crew… yes, a proper old skool mixtape via the man called INDUCE. 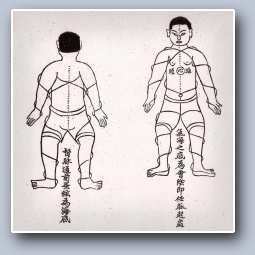 Originally conceive as a five part series Classic Black has since been refined to three installments. Induce maintains he started the series a couple of years ago to showcase Afrobeat, broken beat, and deep house cuts. However, it’s since evolved to feature disco or anything soulful. 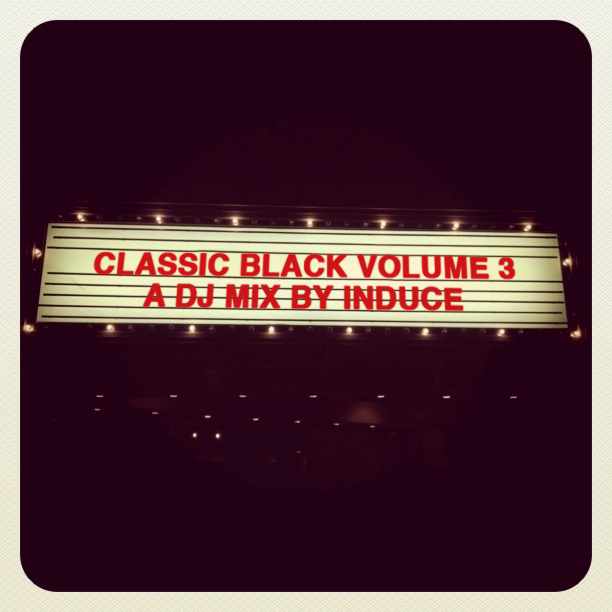 Tune in today : http://www.waxpoetics.com/blog/dj-mix/classic-black-volume-3. On an NYC Hip Hop tip I heard my boy playing this… so, I admit it, I’m lagging well behind now. 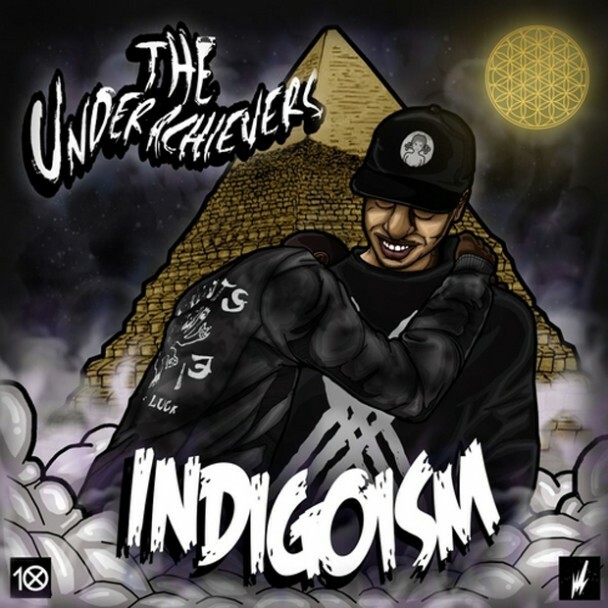 ‘Indigoism’ by The Underachievers has been on his computer for about a month now and it’s been downloaded 100,000 times. Coming straight outta Flatbush, the Brooklyn duo of Issa Dash and Ak are synched in with the Brainfeeder crew and both like to rap about Egyptology, psychedelics and other stuff through clouds of ganja smoke. They are most definitely heirs to that Native Tongues tradition. These boys can chat, they have a dizzy flow to their words which are locked into some baaad, crisp, hard-snappin’ beats spliced with nice bleepy touches and snatches of piano and horns. For a taste of the NYC nu-skool (Beast Coast!) have a listen… and while you’re at it check out their mates Flatbush Zombies. This entry was posted in Is That Jazz?, Urban runnings... and tagged ?uestlove, Beast Coast, Boogie, Brainfeeder, Chris Dave, Classic Black 3, Drumdhedz Mixtape, Drumhedz, Flatbush Junkies, Hip Hop, Indigoism, Induce, Jazz, MF Doom, Native Tongues, old skool, Robert Glasper, The Under Achievers, Wax Poetics. Bookmark the permalink.